Motherhood is the most magical experience a woman can have. Between enjoying your baby, dealing with postpartum changes, getting your pre-baby body back, cleaning the house, and saving some time for dates with a hubby, it can be quite stressful! YOU NEED A BREAK! 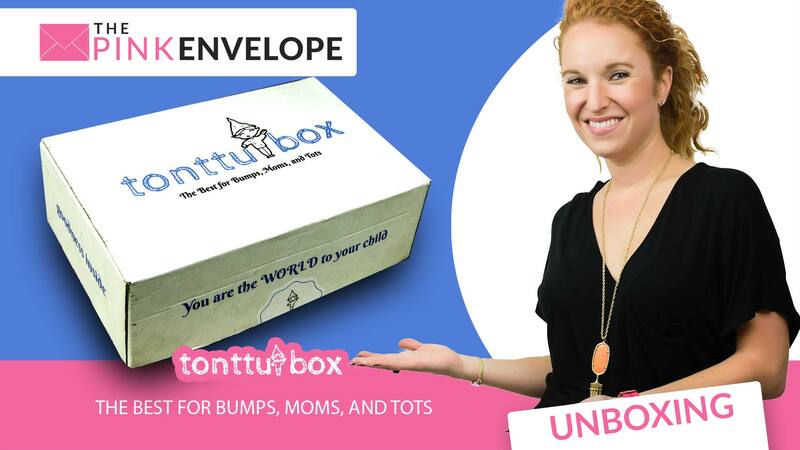 Tonttu Box offers you to take a little journey to celebrate motherhood, yourself, and the unconditional love you have for your munchkin! 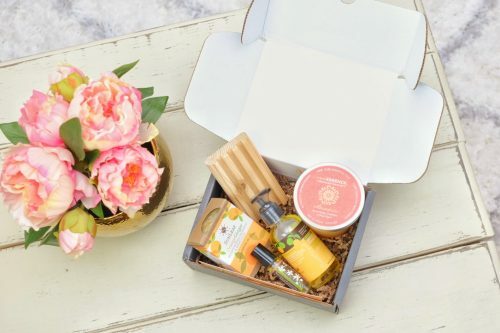 Every product in the box have been carefully curated to help you relax, recharge, and have more energy to play with your kids. They select amazing products produced in the US in small batches. 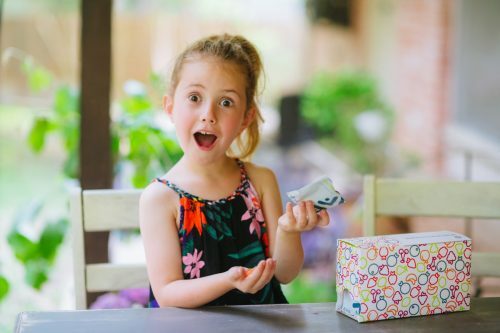 They partner with talented artists around the world to make unique toys for your little one. 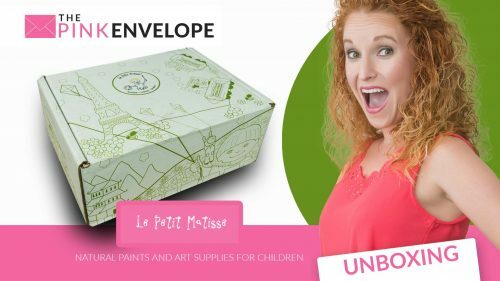 So I was so excited to get this bumps, moms and tots subscription box. As soon as I opened the box it smelled amazing!!! 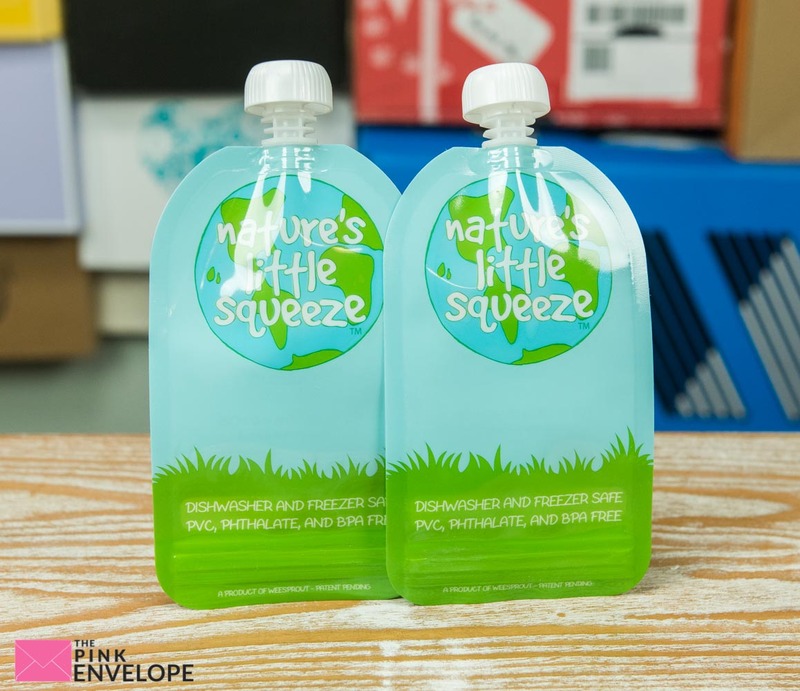 The first thing I saw were 2 Food on the Go Nature's Little Squeeze pouches by Weesprout. These are dishwasher and freezer safe and perfect for snacks on the go like yogurt and applesauce. 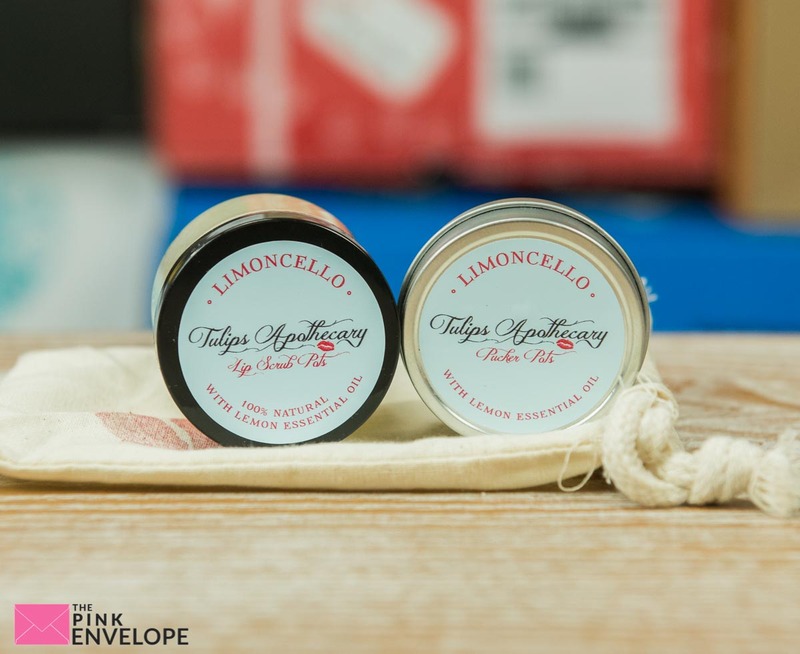 Next I pulled out Tulips Apothecary Limoncella Lip Scrub and Lip Balm made with Lemon Essential Oils. I can't wait to try these out. 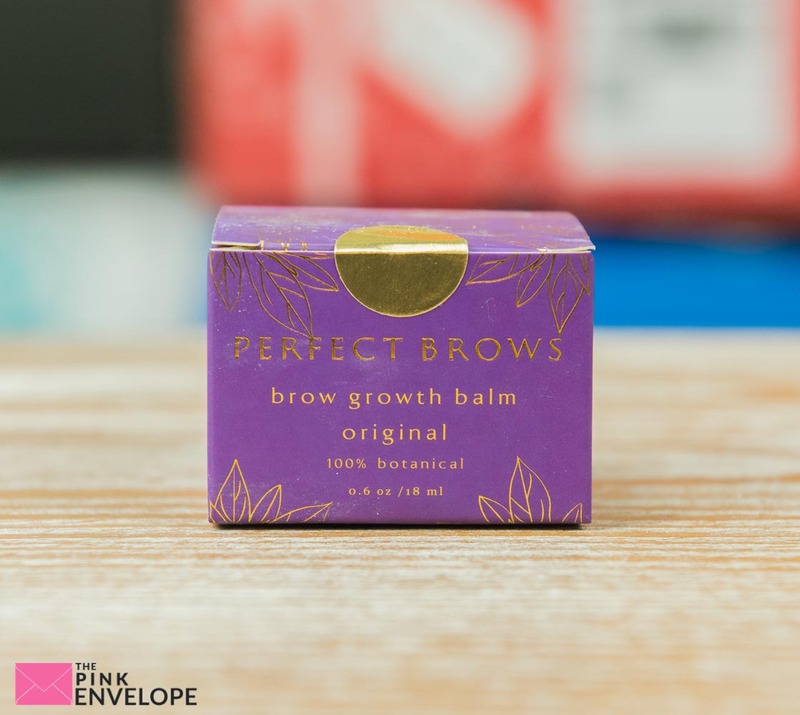 Next I saw the Perfect Eyebrows by Green Touch Beauty, this is a botanical primer and growth balm for you eyebrows. I really can't wait to try this one, I would love thicker brows. Then I found the hard lotion bar by Sauce for Skin. I have never seen this before, it is lotion but in the shape of a soap bar. Cool huh! Then I found the item that smells so good! 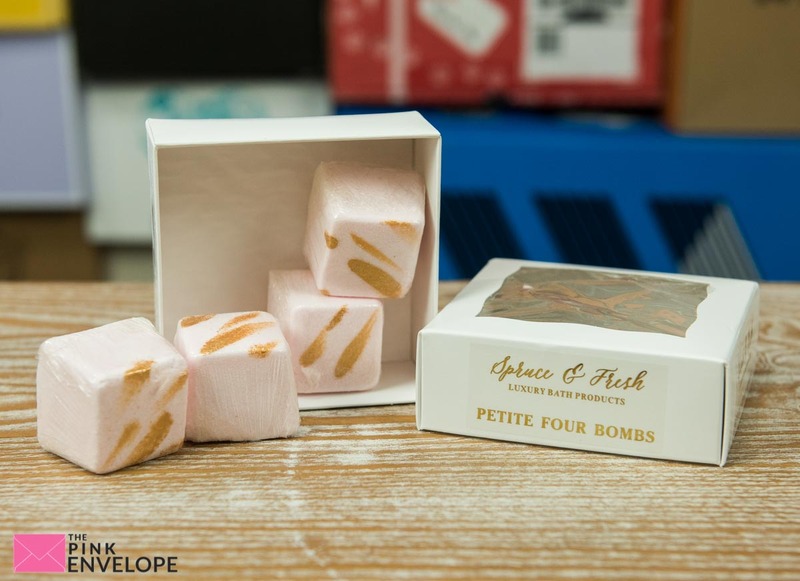 4 Spruce & Fresh Petite Four Bombs in the scent rose. Yummo! Then lastly I found what I think is the last item which was a coupon for 10% off at C'est Ca New York which I honestly just tossed to the side. So what does Tonttu mean (I thought the same thing)? In Scandinavian tales you will find a creature whose task was to protect the family they belonged to. Little tonttus, they helped around the house, took care of women and kids, while viking fathers were away conquering the world. They were mothers' little helpers. When subscribing you choose from New Mommy or Expecting Mommy then you choose Boy or Girl, then you choose your age range. Each box guarantees 5-6 items that match your selections. The cost of this box is $39.99 so I went and researched the value of the box and if I bought everything individually the total (without time or shipping) would have been $69.99. Check out the photos below and video above to see more. Use Coupon Code: FALL16 for 20% off any order.